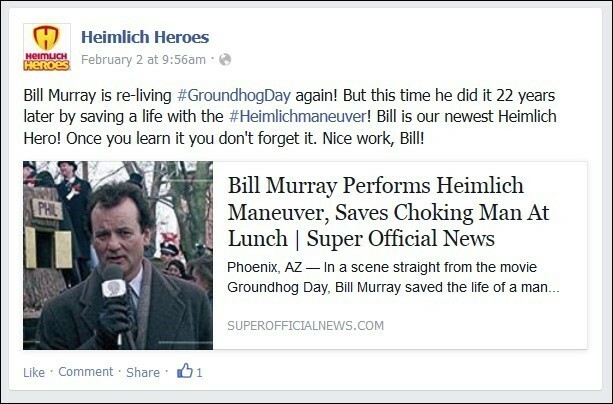 Yesterday I blogged about the recklessness and incompetence of a Cincinnati first aid organization called Heimlich Heroes that's mistraining thousands of kids around the country. 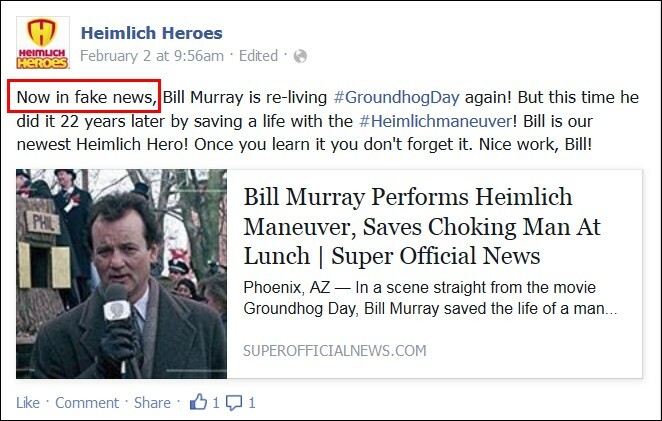 2/10/15 UPDATE: How pathetic is this? Even though you're an incompetent operation that's mistraining students around the country, I'm glad you're following my blog -- I can use all the readers I can get. But when you get snookered, why not just laugh it off instead of trying to lie your way out of it?